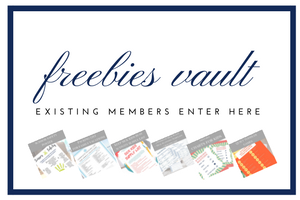 Inside: A comprehensive guide answering “are robot vacuums really worth it?” Including, how to use a robot vacuum (irobot 980), a video review, recommendations for the best-rated robot vacuum, vacuum features to look for when purchasing, my personal experience, and much more. I had been eyeing a robotic vacuum for months, but couldn’t figure out if I could justify the cost. 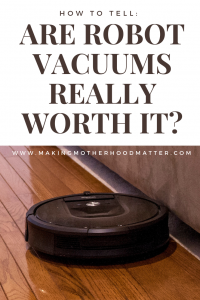 I wondered, are robot vacuums really worth it? 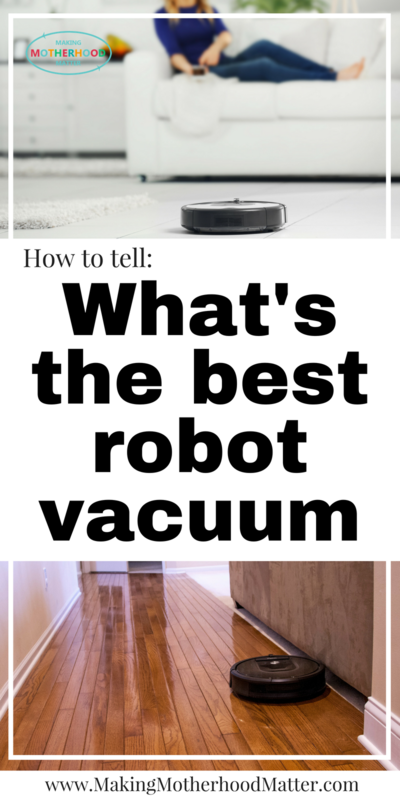 Do robot vacuums work? As a mom of two toddlers, messes just seem to follow me. I vacuumed a minimum of once a day, and even then my floors were covered in food, and dirt, and whatever else my little ones had gotten into that day. I pride myself in keeping my home clean and organized, but truly the everyday grind of cleaning up after a beautiful but messy family often felt overwhelming. 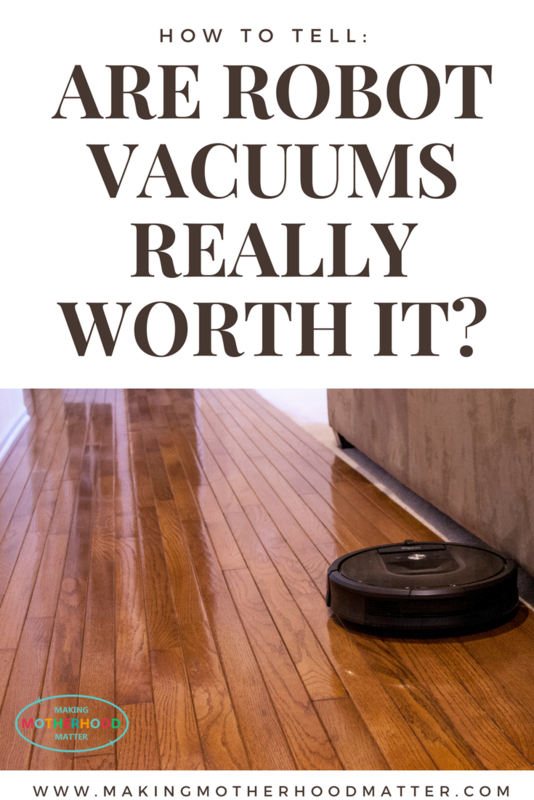 My Story: Are robot vacuums really worth it? After my husband helped me thoroughly research the best robot vacuum cleaners, I decided to take the plunge and buy one. I decided on the iRobot Roomba 980 for many reasons that I will go over a little later. It has eliminated stress in my life. Every time I hear my vacuum running instinctively take a deep breath and feel like there is someone (or rather something to be exact) helping me keep up on cleaning tasks. I’ve heard horror stories about a robotic vacuum running over dog poop and spreading it all over the house, but for me, that’s a non-issue for two reasons. One, I don’t have a dog. But two, even if I did, I don’t run mine on a daily schedule. However, I think if you got the hang of prepping your rooms for the vacuum, you could easily use the scheduling feature too. When I first got the iRobot 980, I thought I’d give myself a few weeks to get used to it and set a schedule later. This is because I wanted to see what, if anything, the vacuum would get stuck on or in. Because I have kids, my kitchen is a room I like to vacuum every day. I let my kids watch one show a day before they nap. So while they watch Sesame Street, I grab all the toys off of the floor and flip my chairs upside-down on my dining room table. Flipping chairs isn’t necessary for the vacuum because it can adequately go around the table and chairs, but I do it because my floor gets the dirtiest under the table, so I like it thoroughly cleaned. Then, I put up the two sensors (that come with the vacuum) to block off the other rooms so that the Roomba will clean my kitchen and my living room (which are connected). Then, I can get everything set up in just a few minutes, and it’s stuff I would need to do if I were using a traditional vacuum too. So, there’s no extra effort there. Just as if I were using a traditional vacuum, I wipe up any large globs of oatmeal or macaroni, etc. When my kids finish their show, I just press the “clean” button on the vacuum or within the app, and it starts vacuuming. Then, I get to go upstairs and spend time snuggling with my kids and reading them books as I put them to sleep for their naps. When the vacuum is done running, it returns to the home base or to where it began. 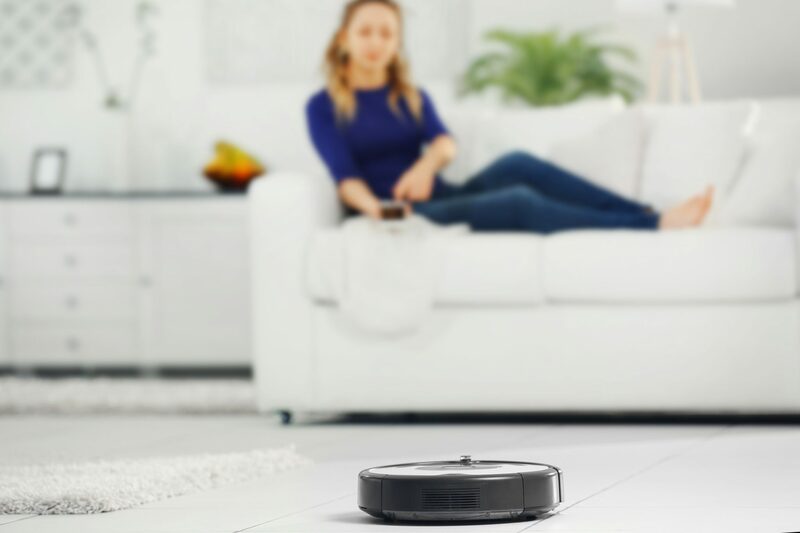 So, if you’ve made it this far, you’re probably trying to decide, what’s the best robot vacuum? For my family, it was the iRobot Roomba 980. I know some of you might gawk at the price, and to be frank, I was surprised too when I first saw the price tag on this baby. But for me, it was still worth it for several reasons. First, it gave me so many hours of my life back and decreased my stress. Second, the cost of having someone help me clean my house would quickly pay for the value of the vacuum. And thirdly, this vacuum recommended in the top 8 robotic vacuums here and here. The good news is that there are tons of different price points for robotic vacuums, in case you’d like something more budget friendly. There were three main features I was looking for in a robot vacuum. To see some of these features in a live demonstration, you can check out this is a video review from CES 2017. First, and most importantly for me, I wanted a vacuum that traveled in a linear pattern, not a random pattern. This is important because instead of just bouncing around a room, I know with certainty that it passed every square inch of the mess on my floors. Plus, it leaves that beautiful “just vacuumed” pattern. Many of the cheaper models, do not have this feature. It’s convenient to be able to customize the vacuum mode for a few reasons. First, if your house is large and you want to vacuum the entire floor, you may need to run the vacuum on eco-mode or automatic so that the vacuum can complete it in one session. Second, if you are wanted a deep clean of a messy room or a floor that hasn’t been cleaned in a while, you can use a performance mode. The Roomba 980 vacuums almost any surface and detects wood floors, rugs, carpets, and tile. You can run the vacuum in three modes. One, “automatic” which will “boost” or add extra suction when passing over carpets/rugs. Two, “Eco-mode” which allows the vacuum to run at the lower power setting for the entire cleaning. Or, three, “performance mode” where the vacuum runs in the “boost” mode for maximum cleaning. Also, within the app, you can turn on or off the “edge” feature. This allows the robot to do a final sweep of the edges after completing the central vacuuming. I prefer the automatic mode. The Roomba 980 has a free app that can be used to customize the settings of the vacuum. It connects to the vacuum via Wi-Fi. There are more features in the app than I can cover, but my favorite is that it shows you a visual map of the area that the vacuum covered, once complete. If you happen to have Google Home, then you can use voice commands to control the vacuum too. If you are more traditional, you can simply press the buttons on the vacuum. Avoid common traps for the vacuum. If you have children or pets, teach them right away not to touch the vacuum. I tell my kids it’s a tool, not a toy. My overall experience using a robot vacuum has been very positive. I run mine just about every day, and I am very pleased with its features and performance. I occasionally find a small piece of debris that was missed. However, that pales in comparison to the time and effort I save each day. PS- If you enjoyed this piece, you might also like Interior Design Ideas for How to Make Your House Feel Like a Home.